A future iteration of the Google Home smart speaker will probably feature a screen – just like the Amazon Echo Show. When it comes to smart speakers, Amazon was first out of the gates. The company debuted its Echo speaker – running the Alexa digital assistant – as far back as 2015. Since then, the device has become huge popular, and is what most people think of when you say ‘smart speaker’. 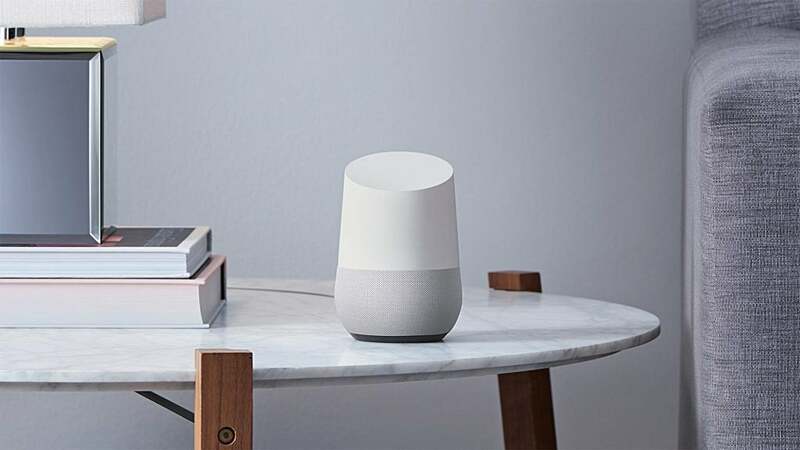 Google launched its own version – the Google Home, powered by the Google Assistant – in the USA in November 2016, with a UK release only taking place earlier this year. This delay will likely have hurt Google in its battle against retail giant Amazon, but Google’s smart home crisis is even deeper. Since the Echo launch, Amazon has debuted a slew of smart home products running Alexa – including the Echo Show, an Echo with a built-in screen. But it seems Google is ready to take on the Show too, as suggested by a new job advertisement from the company on LinkedIn. The advert is for the role of Touch Sensor Hardware Engineer for Google Home at Google’s Mountain View headquarters in California. It goes on to say that the employee will “work to define complete touch solutions”, and says that the goal is to make “our user’s interaction with computing faster, more powerful, and seamless”. The suggestion is clear; an eventual iteration of the Google Home smart speaker may or may not feature a screen, depending on how successful the person who takes up this role is. But the intent to create such a device seems very blatant – and makes sense if Google really wants to take on Amazon in the smart home sector. Google has not officially confirmed plans for a smart home speaker with a screen.